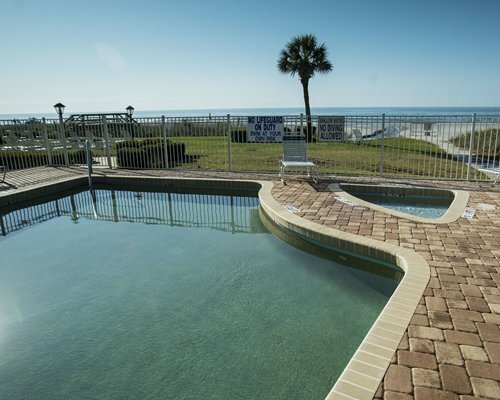 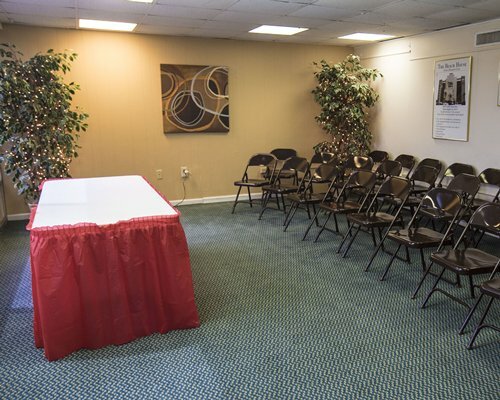 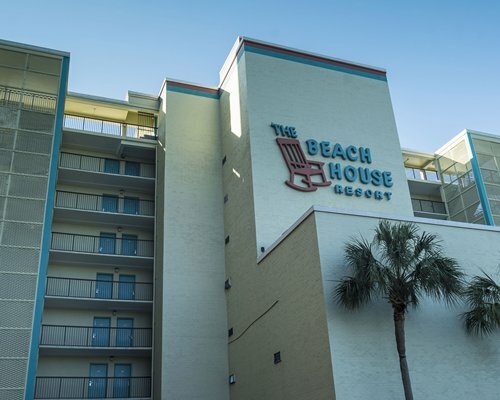 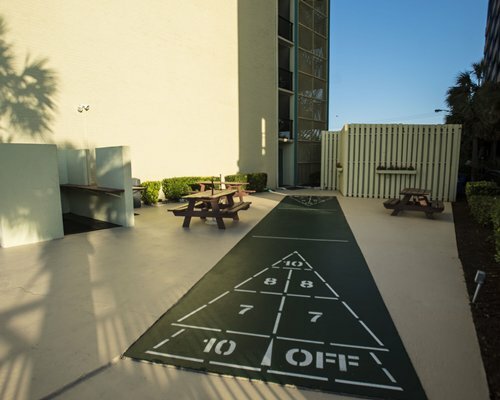 The Beach House Golf and Racquet Club has it all, a great beachfront location near all the fun and attractions that have been bringing vacationers back to world-famous Myrtle Beach year after year. 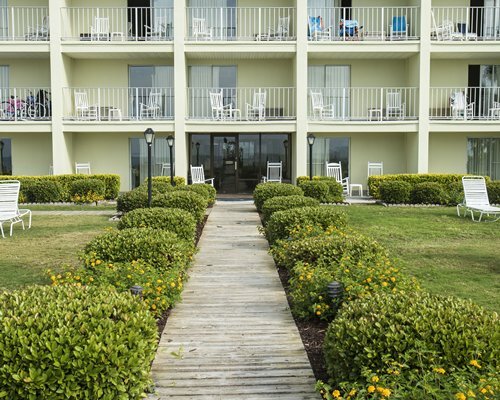 It's a small resort that actually has the feeling of a beach house, albeit one with the amenities you'd expect at a fine resort. 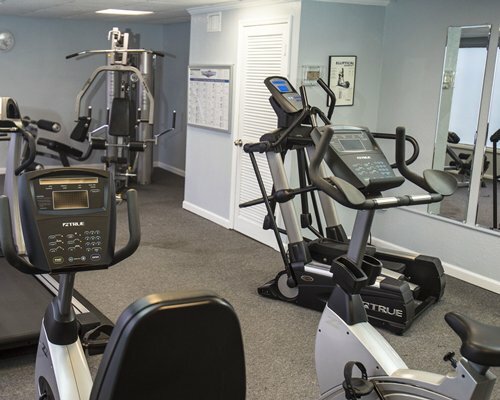 Grill a delicious barbeque dinner, then work it off in the exercise room. 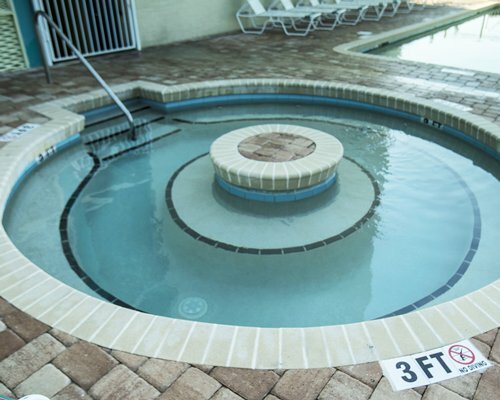 Relax in the whirlpool/hot tub. 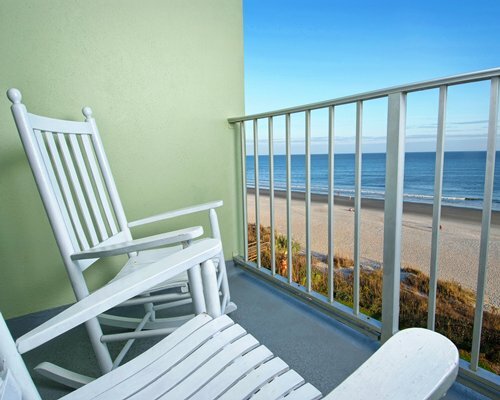 When you sit in a lounge chair on your private ocean front lawn, it will be difficult to convince you that you don't actually own the beach. 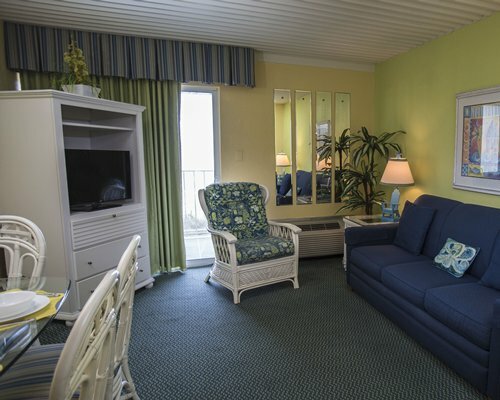 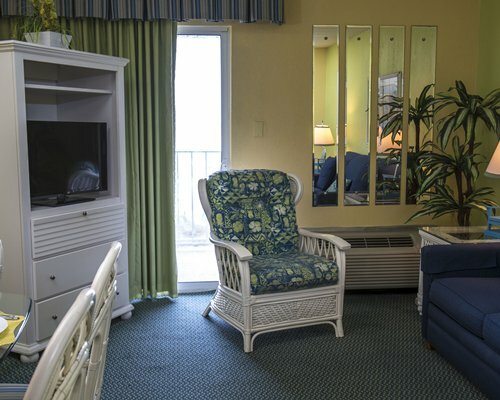 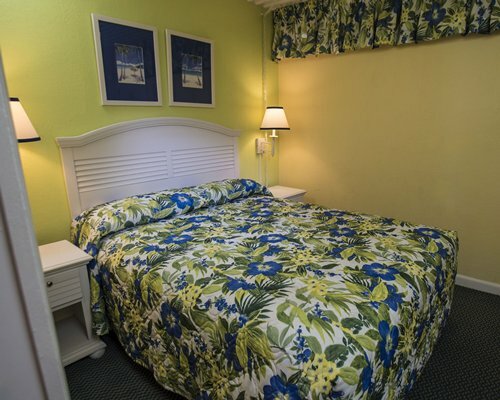 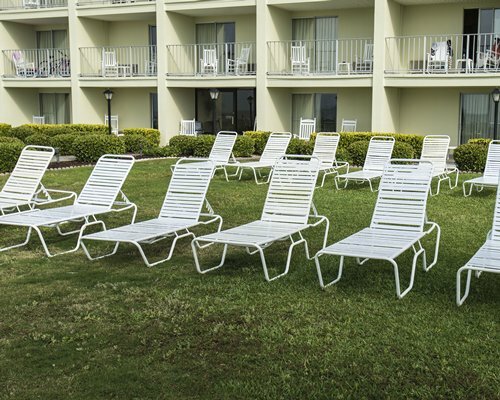 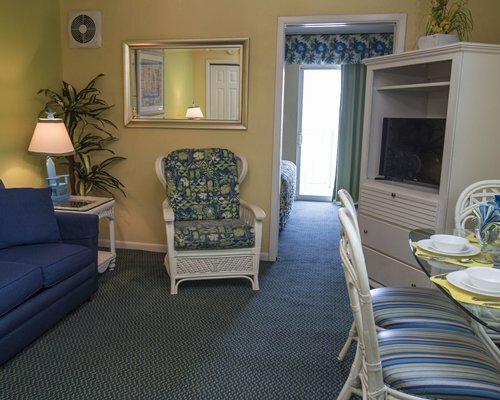 One-bedroom units sleep 4, 2-bedroom 6, and three-bedroom units sleep 8.Most units are beachfront, which makes this an ideal relaxing vacation for some, or a sun-filled, fun filled vacation for people who want to explore all that Myrtle Beach has to offer. 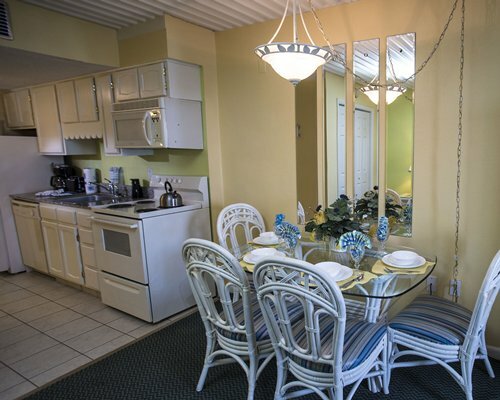 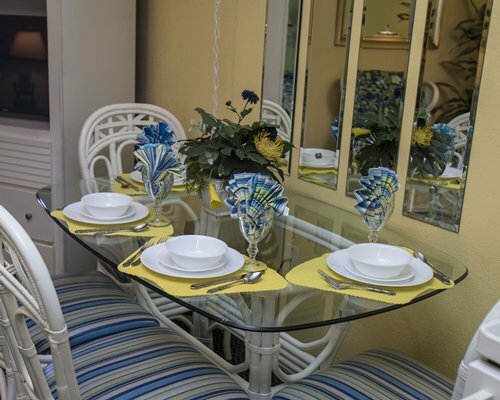 Most units except unit 310, have a lovely balcony that overlooks the beach and beautiful ocean views off the bedroom. 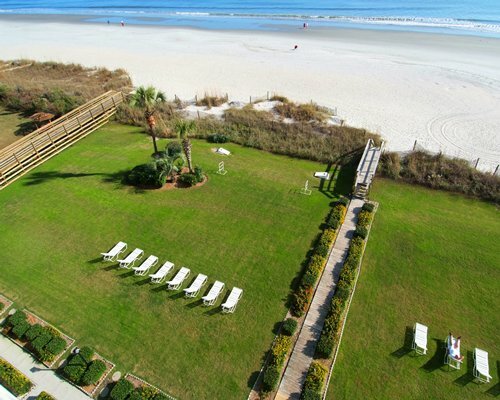 Sunrise over the beach is stunning. 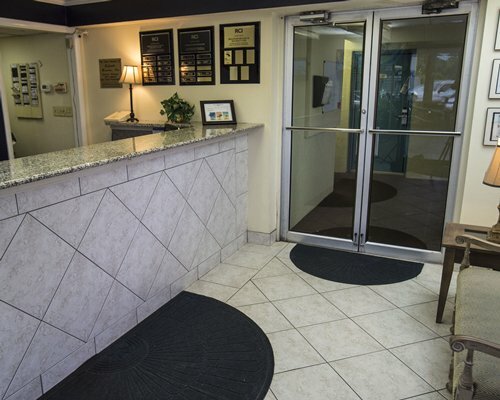 The units are clean and attractive, and the friendly staff works hard to keep it that way. 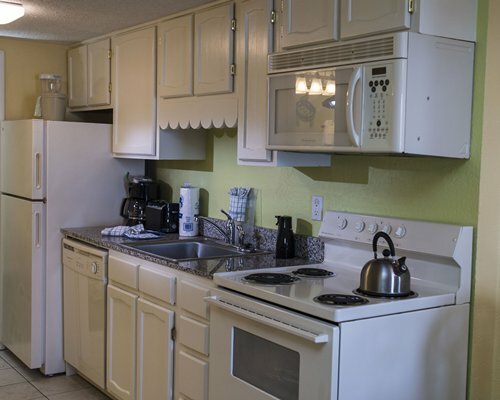 All units have a well-stocked kitchen with a microwave and dishwasher. 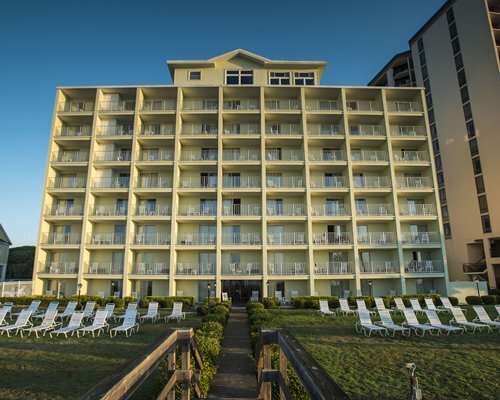 Myrtle Beach is packed with attractions, golf courses, marinas, seafood restaurants and nightclubs that are all within minutes of the Beach House Golf & Racquet Club. 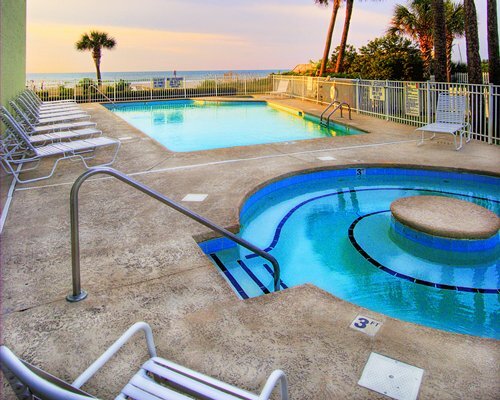 Broadway on the Beach is a 350-acre entertainment complex that offers restaurants, live shows, nightclubs and shopping. 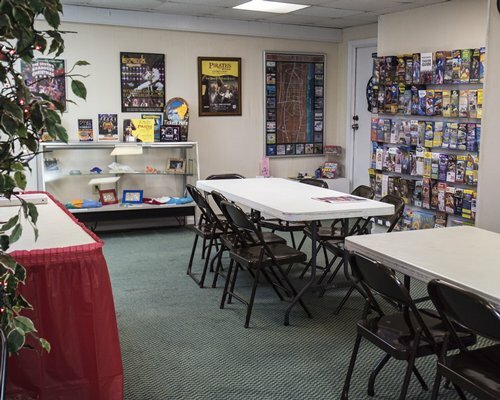 Fantasy Harbor has eclectic fun, fantastic food and hand-crafted gifts. 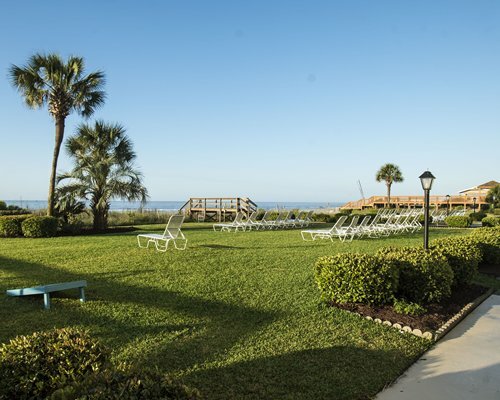 At Barefoot Landing, well-known talent appears at the Alabama Theatre and over 700 alligators, crocodiles, tortoises, tropical birds, rare exotic snakes, and komodo dragons put on a great show. 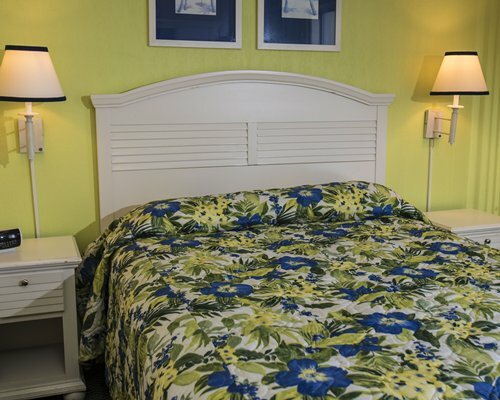 Major construction or remodeling may disturb guests from October 20, 2018 to March 31, 2019. 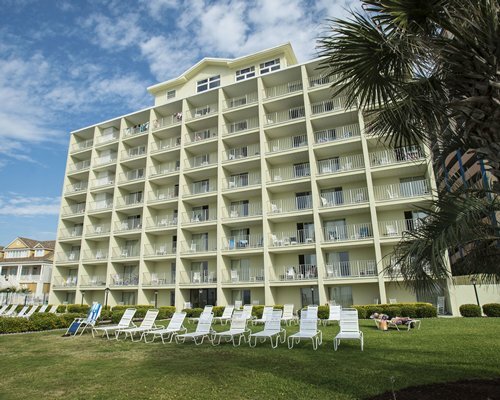 There will be waterproofing, painting, and concrete repairs on the buildings.